Knowing the practicality of E-Commerce as an I.T. person using a platform like Shopee would be convenient and practical way to shop.online. Been using it for more than 2 years already and I’m satisfied. 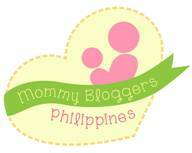 Keeping me busy during traffic where I can use time to shop whenever I’m online. Cash on Delivery that lessen me time to go to the bank for deposit. I was fortunate to witness attending the media launch dubbed “Shopee 9.9 Super Shopping Day”. It would be a non-stop deals over 11 consecutive super themed days starting August 30 – September 9, 2018. Repeating last year’s successful 9.9 event, shoppers like me can expect up to 99% off from the largest collection of deals and massive giveaways worth over 15 Million. Super Vouchers Day on 3 September with a total of over 900,000 worth of vouchers to be redeemed. On 5 September, Shopee will also be teaming up with hundreds of leading brands including P&G, Maybelline, Samsung, Colgate – Palmolive, Oppo, Asus, and more to launch the first-ever Super Brand Festival, comprising the largest collection of deals from major brands on Shopee Mall. 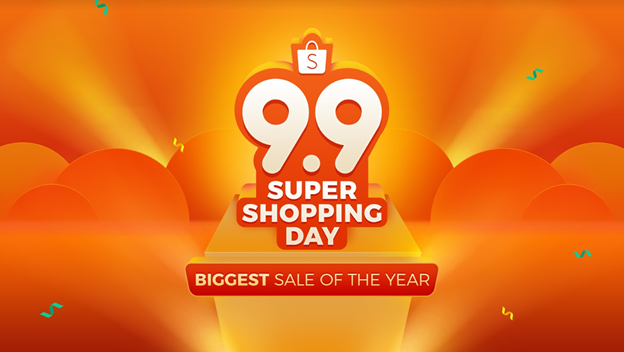 On Super Shopee Shake Day and Super Shopping Day on 8 and 9 September, users can play up to 18 times in 48 hours for a chance to win Shopee coins, vouchers and prizes. There would be launching of “Shopee Dance to Win” with prizes including an Ace 50” TV and up to 100,000 in cash to be won. 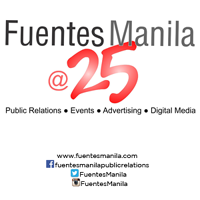 The dance is featured in television commercial brand ambassador, Anne Curtis. To qualify, users will need to post a video of themselves doing the dance on Facebook or Instagram with the hashtag #ShopeeDancePH. The competition will run from 31 August till September 9. Winners will be announced via their social media pages on 9 September. Yup I’m excited and definitely, it would be a #SuperShoppingDay with #ShopeePh99.